Bingo again | Flickr - Photo Sharing! 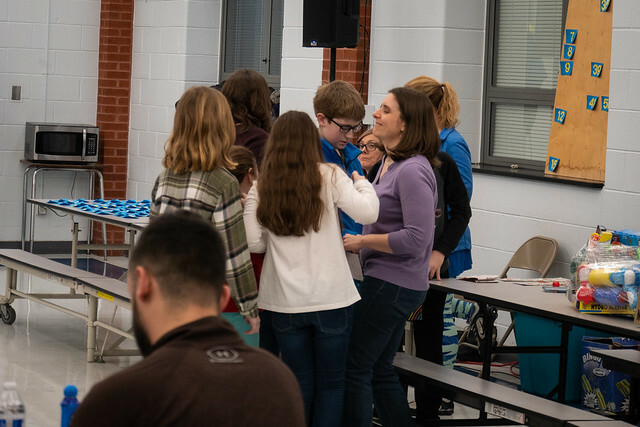 We of course made it to the elementary school’s Bingo, and Jen of course got Bingo again. Sadly, a kid did as well and the kid won the call-off (which also seems to always happen to Jen).